I read this article and found it very interesting, thought it might be something for you. 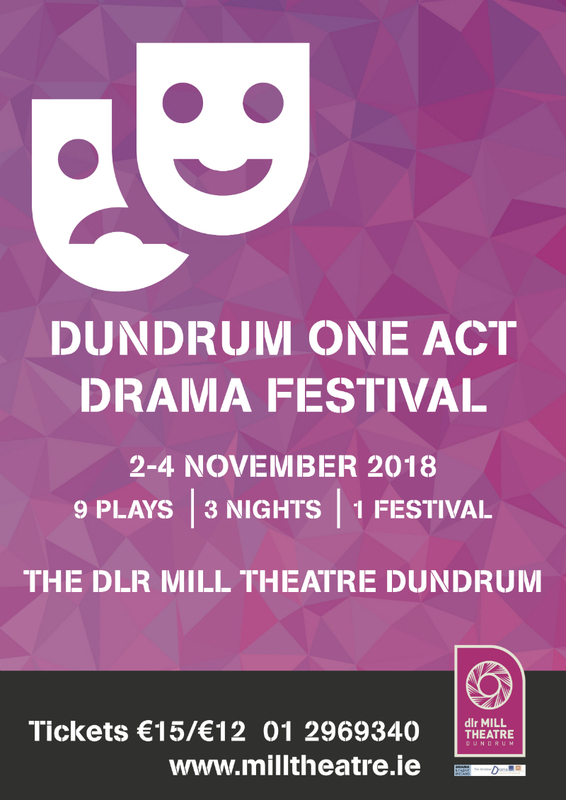 The article is called Dundrum One Act Drama Festival 2018 and is located at https://www.totallydublin.ie/arts-culture/dundrum-one-act-drama-festival-2018/. 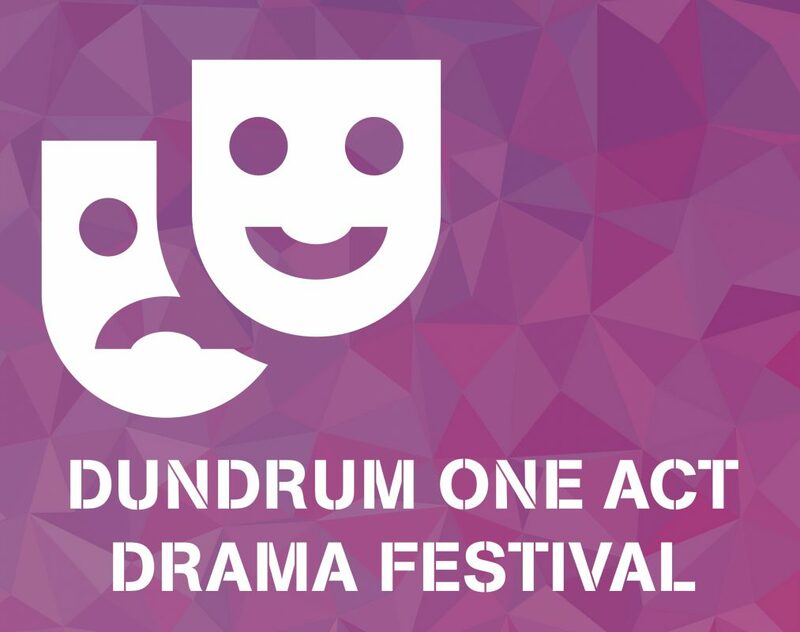 Nine drama groups from around the country will compete over the three days, and after each night the adjudicator will get up on stage and share his thoughts on every aspect of each performance. Then on the final night, he will announce the winners. So all in all a great chance to see three different plays each night and also learn a bit about theatre through listening to the adjudication.